At the office of Dr. Alan R. DeAngelo, we take pride in creating the ideal environment for our patients to experience quality dental care. Along with helping our patients feel comfortable and welcome throughout their examinations and treatments, our Homer Glen team is also committed to your overall well-being. Contact us today to learn more about our friendly practice or to schedule an appointment. 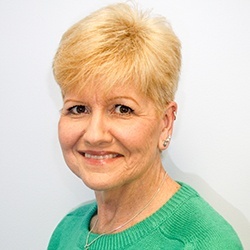 Claudia graduated from Indiana University in 1979 and has been practicing dental hygiene for 38 years. She has been with our practice for the last 18 years . Claudia stays current by taking many continuing education classes on the advancements in oral hygiene. 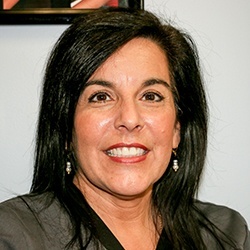 Born in Indiana, she moved to the Homer Glen area where she began working for Dr. De Angelo. She currently resides in Highland, IN and has maintained licensure in both IN and IL. Claudia is married to John for the past 27 years. They have no children but Claudia enjoys her nieces and nephews and stays involved in their sports and other activities. She enjoys travelling, spending time outdoors, reading, gardening, crafts and generally just being with people. 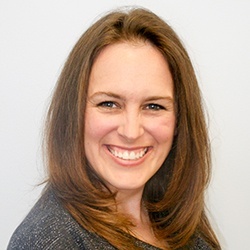 Christy has loved working in the dental field for over 15 years. She started as a dental assistant and moved into working as a front office coordinator over the past 9 years. Although she has just started at Dr. DeAngelo's, she is very excited to be part of such an amazing team. When she is not working in the office, she loves to bake, read & spend time with her family. 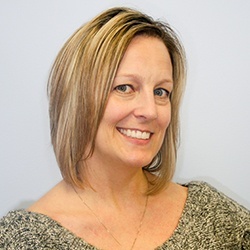 Tammi has been Dr. De Angelo's assistant for the past 18 years and loves seeing how Dr. De Angelo transforms his patients smiles and how it improves their lives. 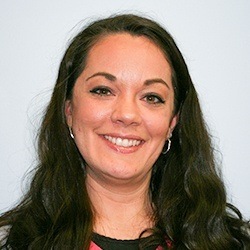 She is happy to be part of an office that strives to be not only on the cutting edge of technology, but offers comprehensive, compassionate care. When Tammi is not working, she enjoys reading, boating and spending time with her husband and family. She currently resides in Lake Villa. Gina has been with Dr. De Angelo for only a short time, joining the practice in the end of 2016. She has over 30 years of dental assisting experience and says that she has finally found "the right dentist to work for." When not working, she enjoys spending time with her husband and four children. She resides in New Lenox.